Since the soil report is in, we know there is no lead, but the soil lacks nutrients. Salem Public Space Project asks: What can grow in this lot? 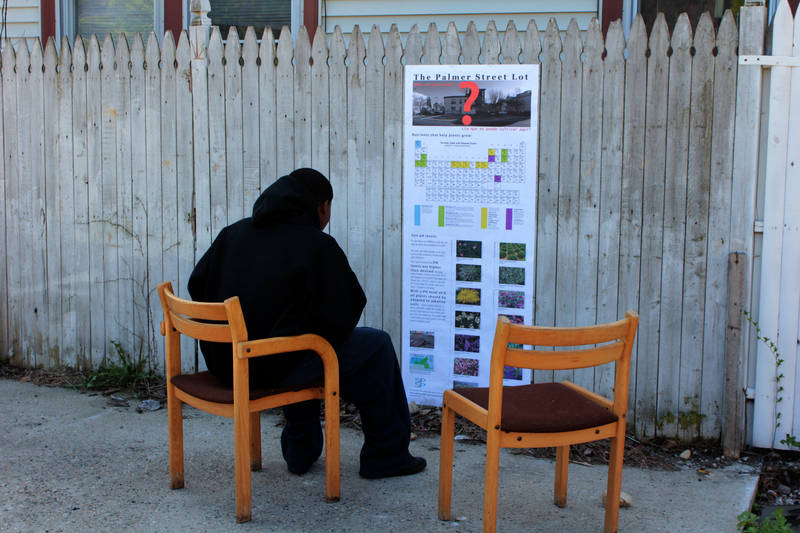 Residents can pull up a chair and read all about it! Resident sits to read the report! 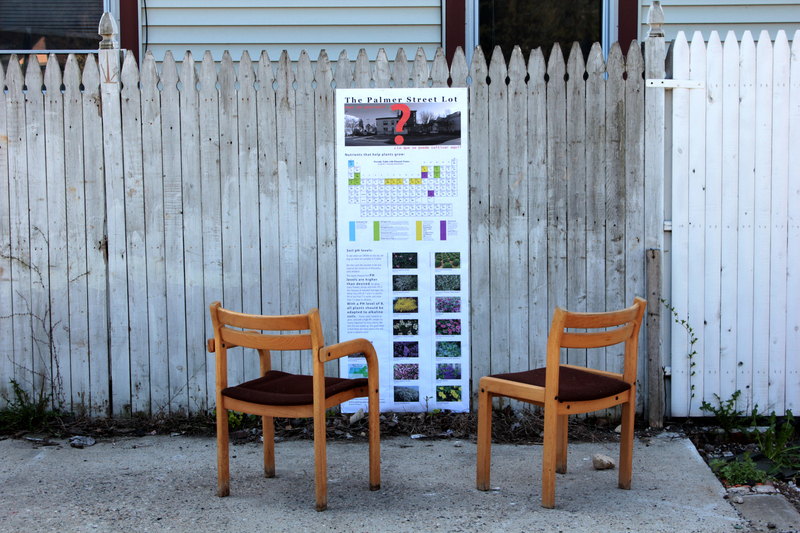 This entry was posted in Dynamic Participation, Public Space Actions and tagged care, community, ecology, engagement, gardens, greening a lot, remediation, Salem MA, soil report, the point by jellybeancity. Bookmark the permalink.